GATE 2017 was conducted by IIT Roorkee recently and candidates who had appeared in GATE 2017 are eagerly awaiting the Results.The likely Date of Declaration of GATE 2017 Results is March 27th 2017. 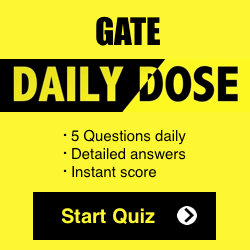 Cutoff for the GATE exam relies on several factors such as Total Number of Appearing Candidates, Difficulty level of the exam, Availability of seats and previous year cutoffs. 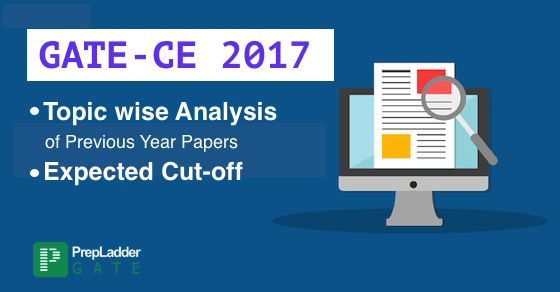 This blog will familiarize you with the Expected Cutoff for GATE 2017 Civil Engineering.